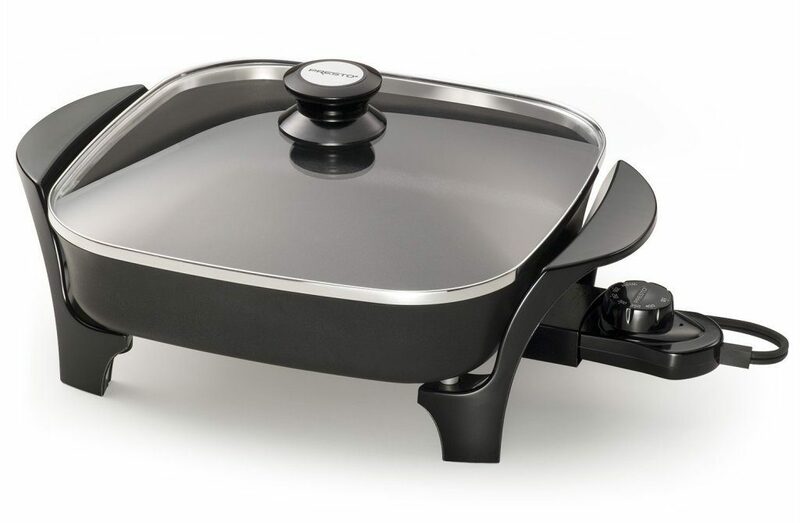 Presto 11-inch Electric Skillet with Glass Lid $23.88 + FREE Shipping with Prime! You are here: Home / Great Deals / Amazon Deals / Presto 11-inch Electric Skillet with Glass Lid $23.88 + FREE Shipping with Prime! Head over to Amazon and get the Presto 11 inch Electric Skillet w/glass lid for just $23.88, down from $52.58!